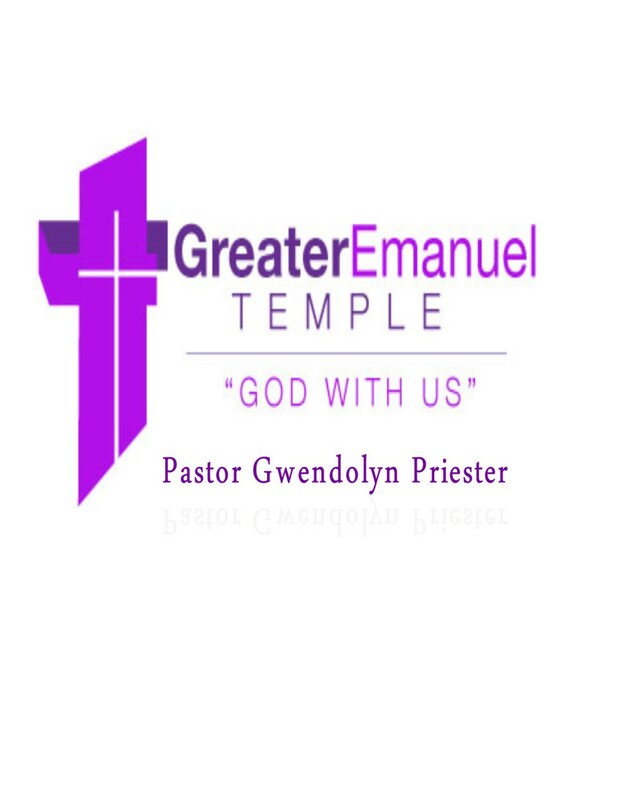 We Welcome You To Greater Emanuel Temple (G.E.T). We pray that your spirit will be renewed, refreshed and revived as you enter into the sanctuary with praise and thanksgiving. We pray that the yoke destroying anointing of the Holy Spirit will rest upon you and your family so the divine will and purpose of Jesus Christ will be manifested in your lives.